With a two week break between races that count towards the BAMF program, the points have been updated. 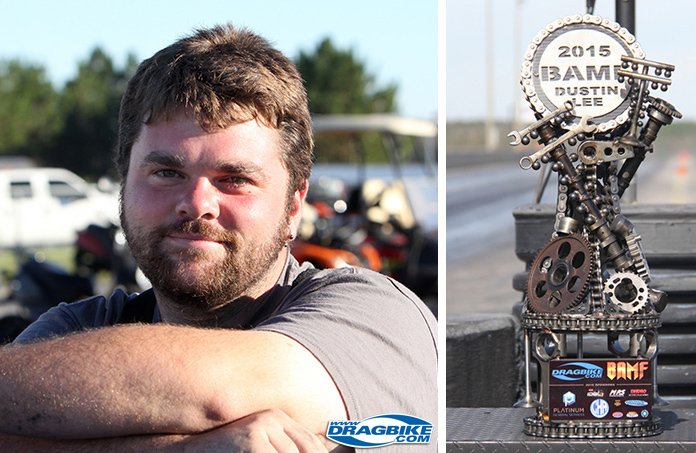 Making the biggest move on the list is Wes Brown, who has only been competing in the NHDRO series this season. 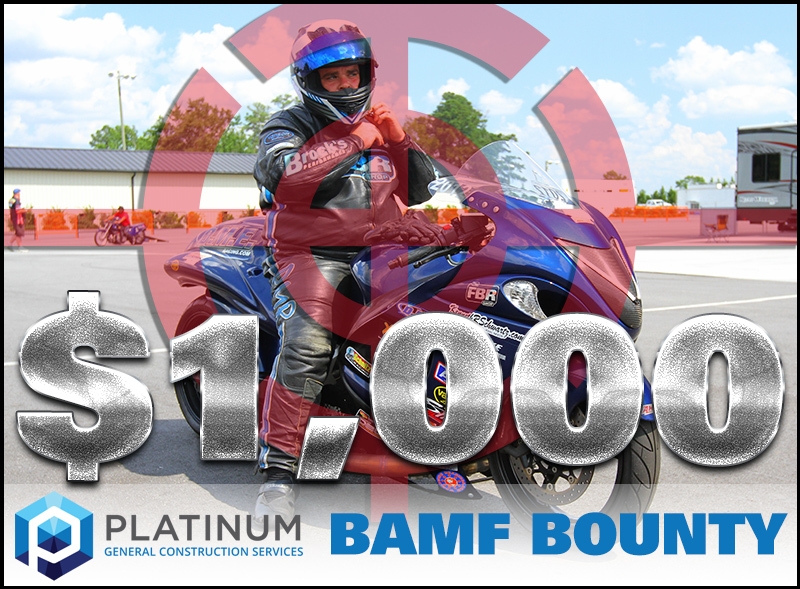 Brown, who occasionally enters Real Street competition on his GSXR-1000 has been a threat at every NHDRO event this season in the sportsman classes. He has two Crazy 8’s wins to his credit for the season and is locked in an intense battle with Dustin Lee for the championship. 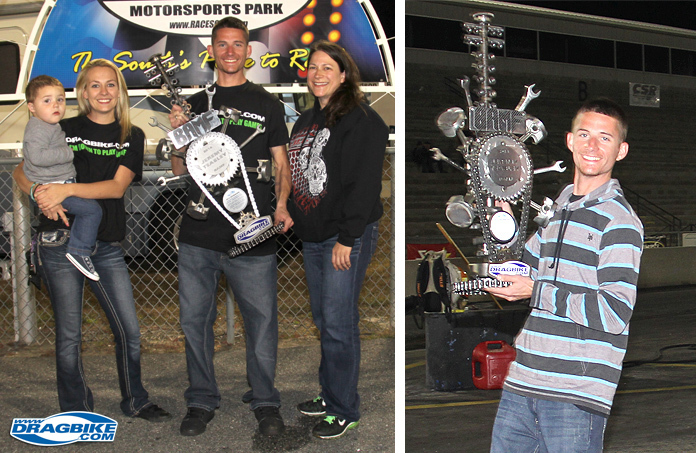 Brown also has a Super Comp runner-up & just recently a runner-up in the $3K to win Street ET race. With the NHDRO World Finals featuring the remainder of the rained-out sportsman classes from August, there’s still plenty of racing left for Brown to play spoiler in! 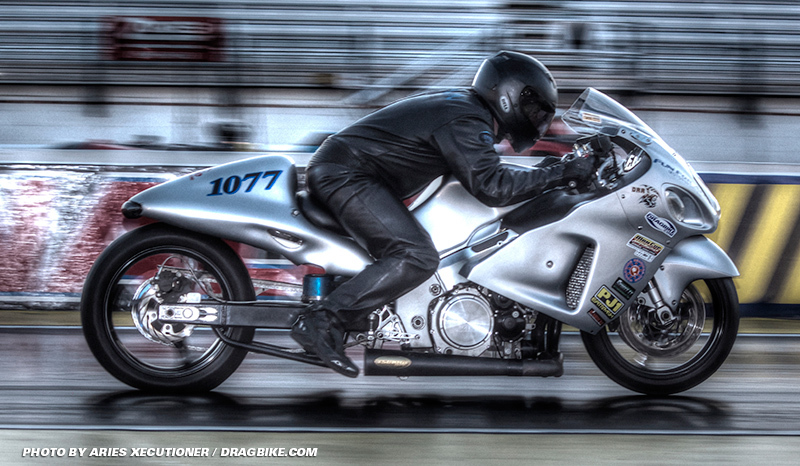 Next up is the return to Bikes in the Valley competition on August 26th at Lebanon Valley Dragway.